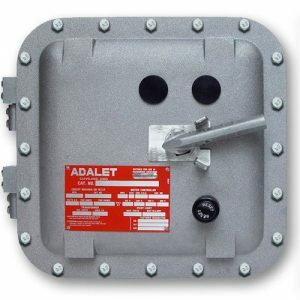 The Adalet explosion-proof manual motor starter is a compact and rugged complete system and is UL Classified / CSA Certified for use in Class I, Division 1 areas where motor circuit protection is required. 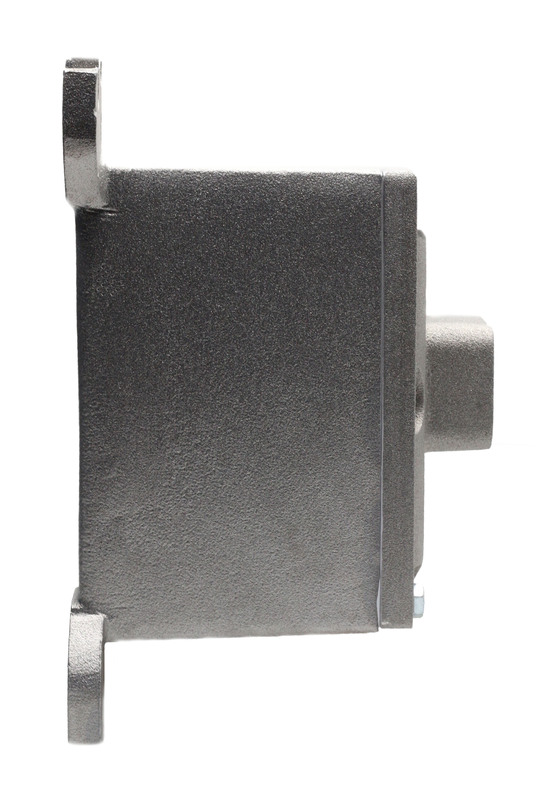 The explosion proof manual motor starter – MS2000 – is complemented by a wide range of accessories and options. Auxiliary contacts are available with one normally open and one normally closed. 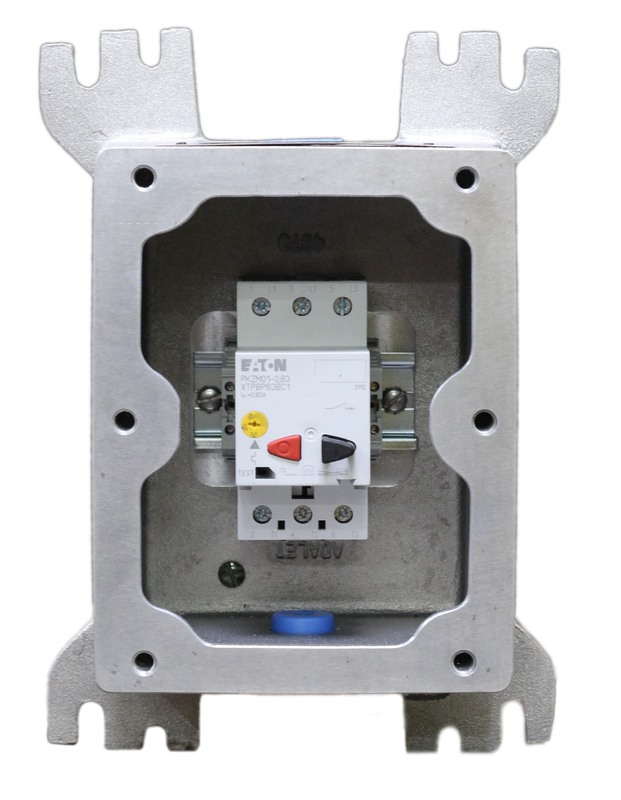 A shunt release is available to electronically trip the starter when voltage is applied (120V or 220V) or an under voltage release is an option to protect your motor from a low voltage situation. For NEMA 4X protection a watertight ‘O’ ring, stainless steel cover bolts, and a breather / drain are also options. 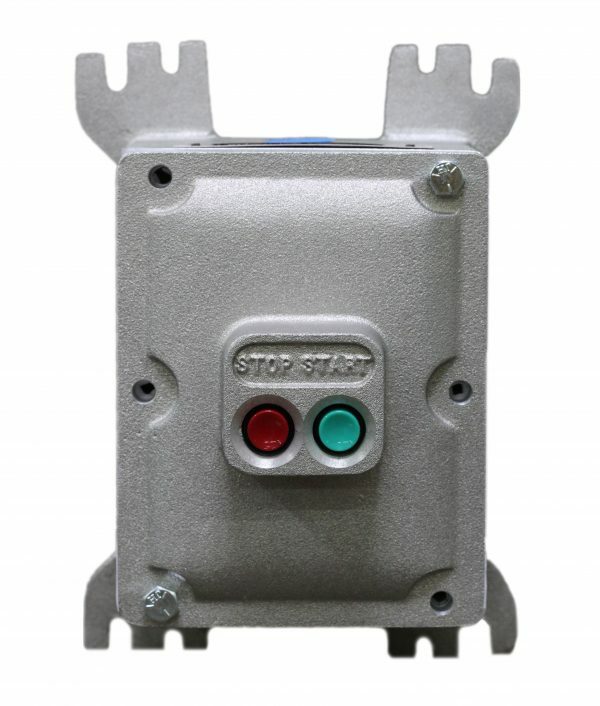 Versatile mounting footprint makes installation of explosion proof manual motor starter in any application fast and easy. We can customize the enclosure specified for your project with a comparable equivalent. 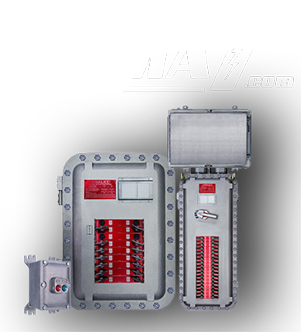 Panels requiring wiring & assembly, conduit modifications or UL 508A, UL NNNY as well as ATEX and IECex certification are our specialty.